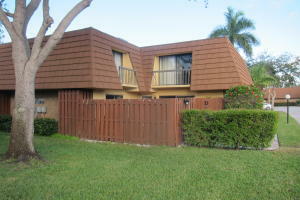 Jupiter Plantation is a beautiful townhome community in the heart of Jupiter. Jupiter Plantation offers a gorgeous riverfront community swimming pool, as well as ocean access dockage, a vehicle storage lot and tennis courts. Jupiter Plantation also offers beautiful lake views with flowing fountains. If you are looking to be in beautiful Palm Beach County, close to I95, Abacoa, Great Restaurants, Shopping, the Best Beaches, and so much more, Look no further than Jupiter Plantation. For more information on buying or selling in this great community, Call Us. 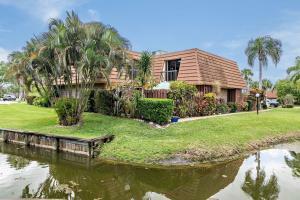 There are a lot of great homes in Jupiter Plantation. You can view the properties below by clicking on the full listing or the picture. 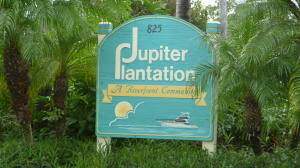 Jupiter Plantation is a great community here in Jupiter, but you can use our Jupiter homes for sale site if you would like to see more homes here in Jupiter.